039, a photo by DarrenNunis on Flickr. A bit of show and tell today. 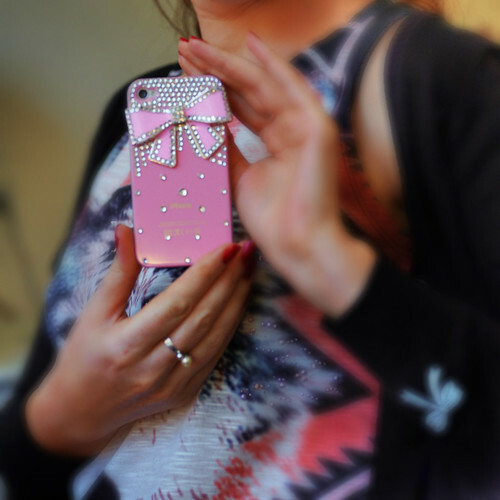 Meet Fifi's new mobile phone cover... pink with bling. Whooa! More tomorrow.